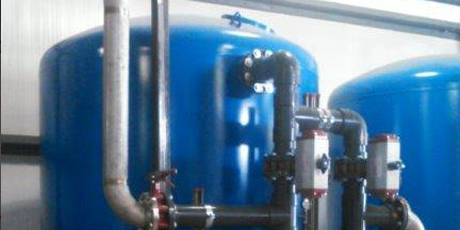 The Pargreen Water Treatment department is a specialized division of Pargreen Process Technologies. We have an advantage that comes with 50 years of specialty process experience. 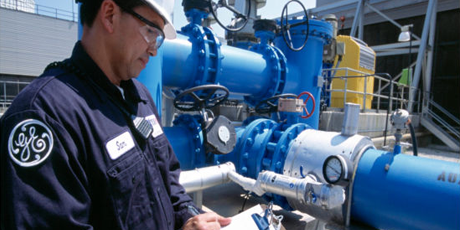 Pargreen Water supports the urgent needs of our industrial clients with a 24-hour service line. We carry OSHA certification and the special training required to work in industrial environments. Founded in 1966, Pargreen Water provides industrial and commercial water treatment sales and service. Custom manufactured residential systems available through authorized plumbers. Pargreen Water is a division of Pargreen Process Technologies.